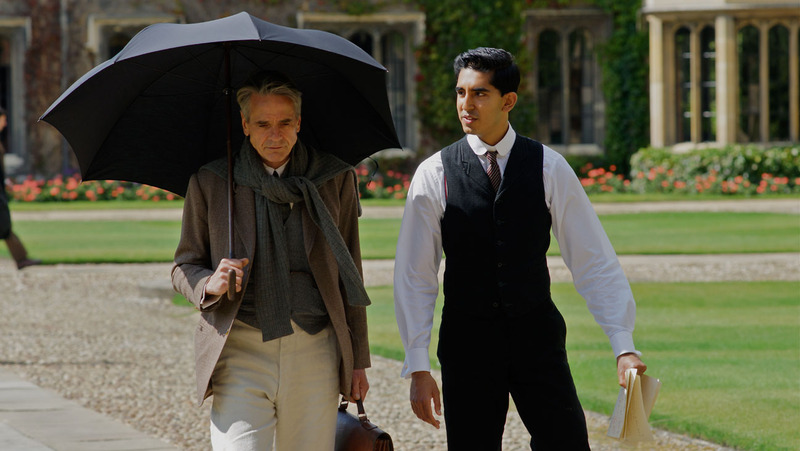 Exploring infinite possibilities with this film besides just the universe of the numbers, the film The Man Who Knew Infinity debuted at the 26th edition of Singapore International Film Festival. 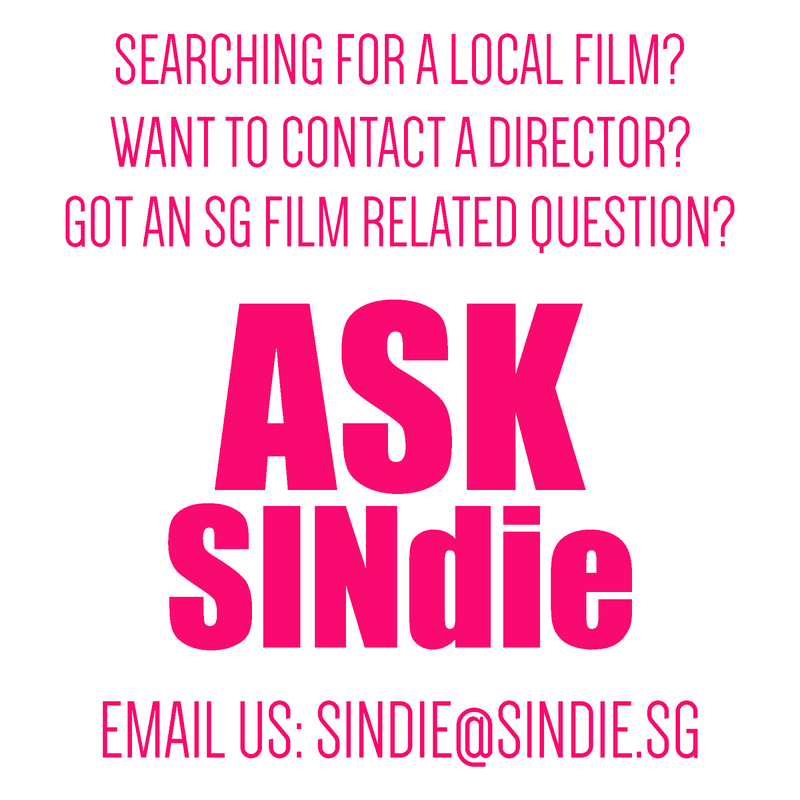 Screened at Marina Bay Sands Singapore, the event was a celebration of sorts - complete with the director, Matt Brown, as well as actor, Dev Patel, gracing the red carpet and entertaining questions pertaining to the film itself. The film allows the audience to follow the life of mathematician Srinivasa Ramanujan Iyengar – starting out poor from Madras, India to his admittance into Cambridge University to become one of the greatest names in mathematics under the guidance of his professor, G. H. Hardy. It is based of the 1991 biography written by Robert Kanigel. Personally, I am wary of films that pride themselves in being “based on a true story” because most times, the films start playing up the string of events that lead up to a victory or an epiphany or an inspiring moment for the entire human race to look up to. However, it is a pleasant and heartwarming surprise to discover gems of realism as well as truth in this particular piece of work. The acting as well as the subtleties in portraying illness and emotion was grounded and true to life. Being a big budget film with a stellar cast, it was almost expected that it would turn out to be just another Hollywood feel-good. All characters were humanized and managed to reach out for audiences’ empathy; worth more than just being a face and spurring the movie forward. Though this may be a small detail, it made the story telling so much more comprehensive and dynamic. 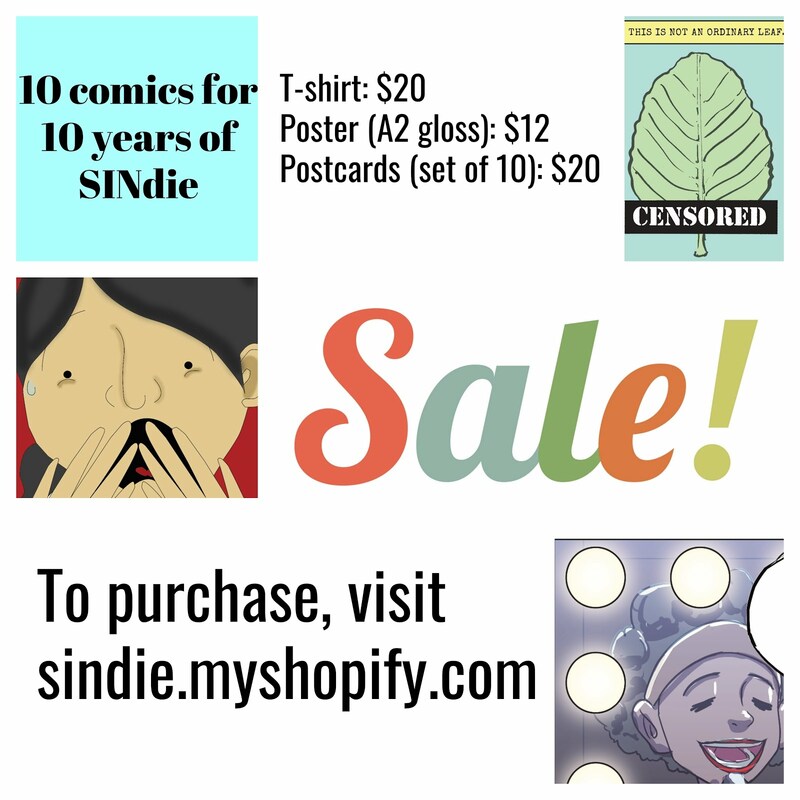 It was almost like watching a memory play out – one that captures your heart and interest. A groundbreaking portrayal in the entirety of the film would be its capture on racism back in the 1920s, and ironically how it mirrors our society today. Even though it was not the main storyline of the film, the actions triggered by the sensitivity of the theme caused a deeper understanding of the characters as well as the situation during the war. It also raised a lot of questions that are still relevant today. Disappointingly, such as how we have advanced so greatly in our intelligence quotients but are still pretty stunted in our area of acceptance, understanding and love for someone of a different colour. Weaving the different threads of mathematics, war, racism and the exploration of the self, The Man Who Knew Infinity is the film that marks the start of a new need to question our generation of ideas; to see how far we have come, or not. It is also incidentally or not, a great reminder that film is still one of the best methods for storytelling that we cannot do without. The film 'The Man who knew Infinity' was screened as part of Singapore International Film Festival 2015 under its Special Presentation Programme. Read more about the film here. 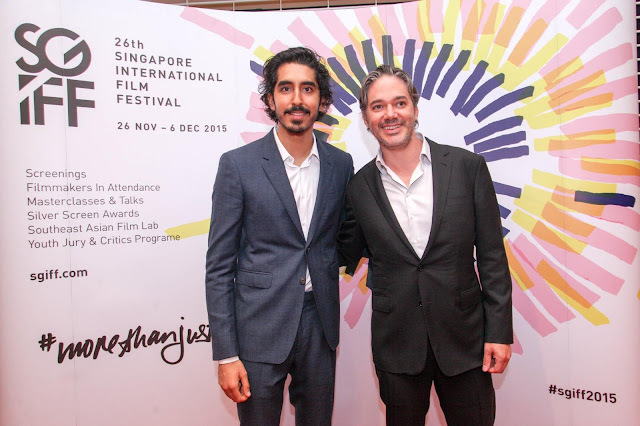 Director Matthew Brown and lead actor Dev Patel (star of 'Slumdog Millionaire') who played mathematician Srinivasa Ramanujan graced the red carpet screening event at SGIFF.